American Racing is one of the oldest custom wheel brands around. 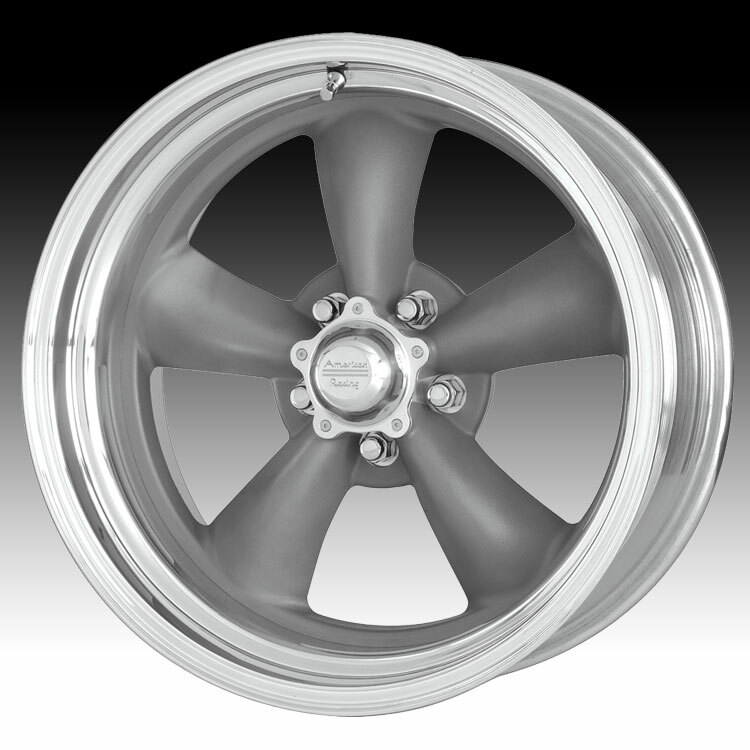 In the late ‘50s, the original five-spoke American Racing Torq Thrust ® wheel was introduced. It is considered by many to be the most famous drag and hot rod wheel of all time. Now, more than 50 years later, American Racing continues its tradition of excellence in period correct and custom wheels for hot rods, muscle cars and restoration applications. Since 1956, the golden age of hot rodding, to today’s street enthusiast, American Racing is reinventing the way wheels are viewed from classics to new trend-setting styles. This product was added to our catalog on Friday 27 January, 2012. These wheels were everything I was hoping they would be! The ..